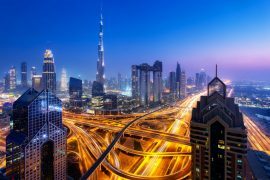 Dubai – one of the most glamorous, spectacular and futuristic countries in the world. 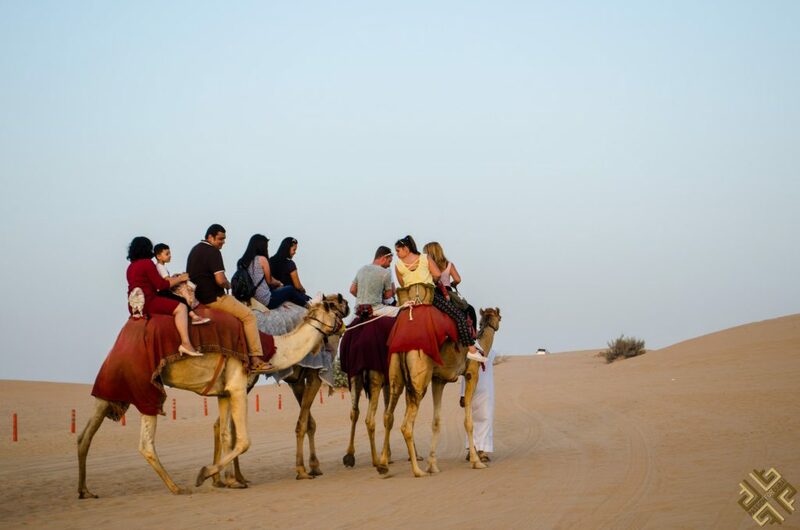 In Dubai you can have exotic desert adventures, check incredible architecture, explore the Bedouin culture, gawk at soaring buildings, immerse yourself in fashion and style, check out bustling souks, or even get lost in nature. It is the business, cultural and entertainment hub of the Middle East and is a city that is capable of appealing to all types of travelers. 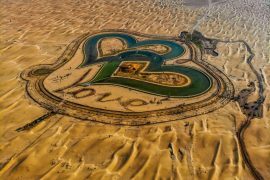 If you’re stuck on a 12 hour layover in Dubai, and even though the airport is incredible, you should definitely head over to the city and check out some of its greatest attractions. 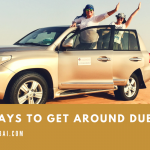 We all dread connecting flights, long waits at the airports, security checks, but in Dubai you can turn your layover to just another vacation and explore the city of gold and glamor. 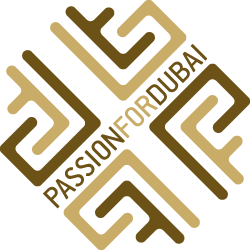 Firstly, make sure you leave at least an hour on each end, so 12 hours would end up being 10 hours in Dubai, and even though that is not enough time to take in all of the city, you will be able to get a glimpse of its most famous attractions and experiences. When you are in Dubai with a short stop over and wish to explore the city, you can use the baggage services located at the Dubai International Airport (DXB). Short term baggage storage services are available in Terminal 1 and Terminal 3, one 24/7. The cost of storing luggage is: AED40 for 12 hours or less for a standard size luggage and AED50 for 12 hours or less for non-standard size luggage. For more information refer to this website here. If you are arriving in the morning between 7-10 am this is usually the rush hour. Many commuters live in the nearby states such as Sharjah and Ajman (from the direction of the Dubai International Airport) and commute daily into Dubai. If you want to save time and to avoid being stuck in traffic, take the metro which will take you approximately 15-20 minutes. 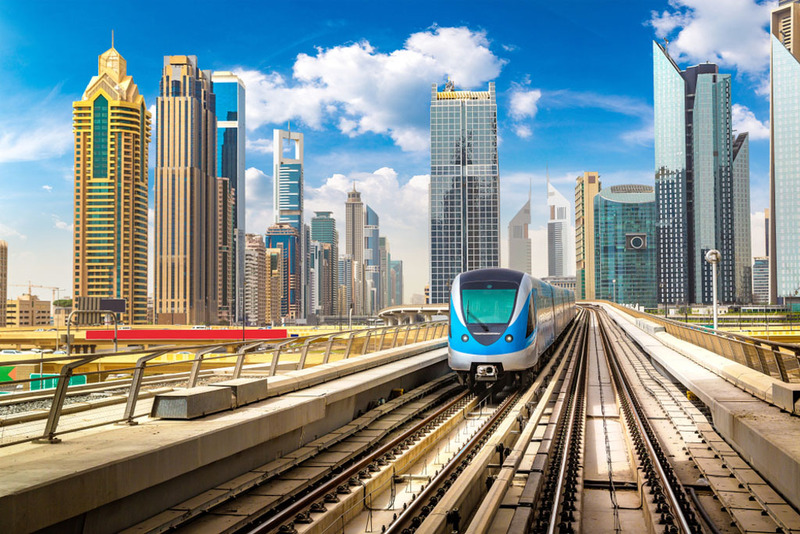 Check out our article on the Best ways to get around Dubai. Upon arrival to Dubai International Airport (DXB) you can either opt for getting a taxi by lining in a queue or you can pre-booking a private transfer to hotels in UAE using the Taxi2Airport service. 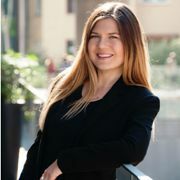 There is also an option where the driver can meet you at the Arrivals. Book your transfer here. 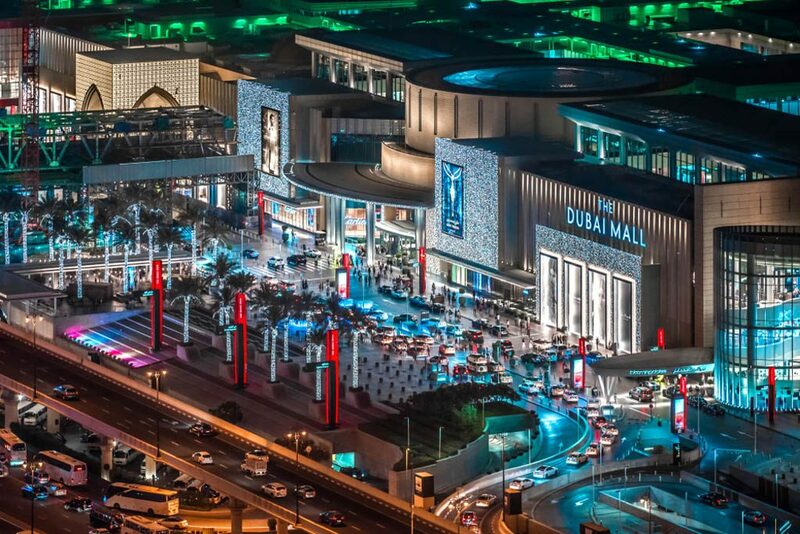 The Dubai Mall is the largest shopping mall in the world, and is a shopper’s paradise – offering more than just a normal retail experience, but countless entertainment options. The entertainment ranges from kids zones, cinemas, shopping districts, countless food options, an aquarium, ice rinks…and much more! You’ll be able to pass some time exploring the shops, and partaking in all of the activities the mall has to offer – making it perfect for just a 12 hour layover in Dubai. 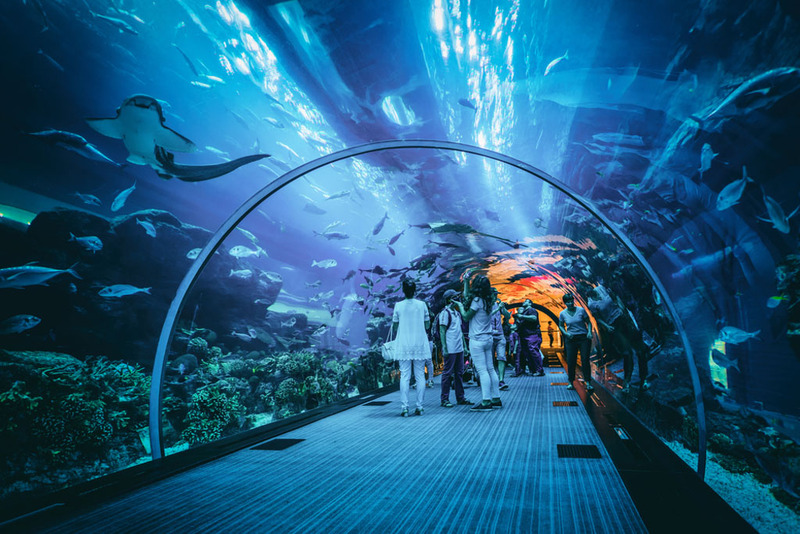 One of the largest indoor aquariums in the world, the Dubai Aquarium consists of a 10-million-liter-tank and has a diverse range of marine species. Visitors to the mall can still around and under the glass tank with fish, rays, sharks, and sometimes even divers. You’ll be able to see 33,000 marine animals on display and even have a more adrenaline-inducing experience by cage diving with sharks, snorkeling or even riding a boat across the tank. If you wish to visit the Dubai Aquarium and Underwater Zoo, it is recommended to buy your skip-the-line tickets in advance here. You can skate along this Olympic-sized Dubai Ice Rink which offers disco sessions, public skating lessons, and tutorial packages. 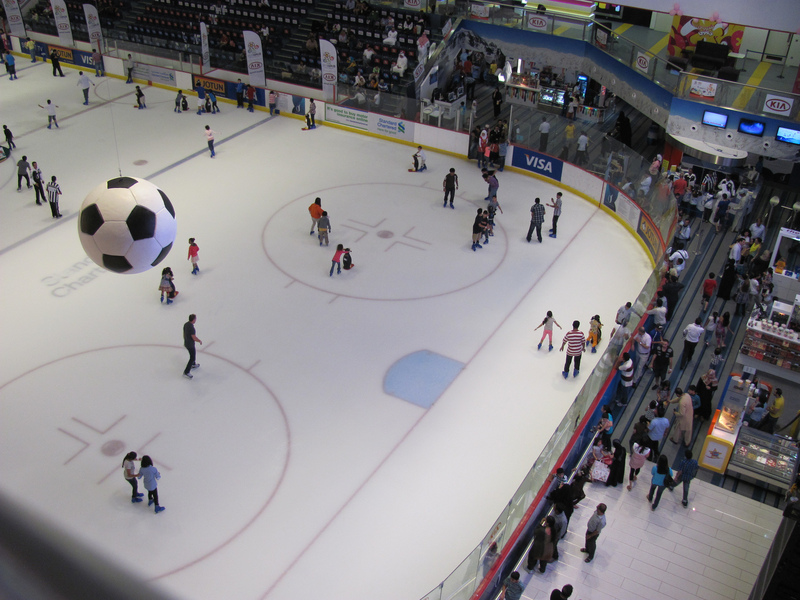 In order to save your time, we recommend that you buy your tickets for the Dubai Ice Rink in advance here. 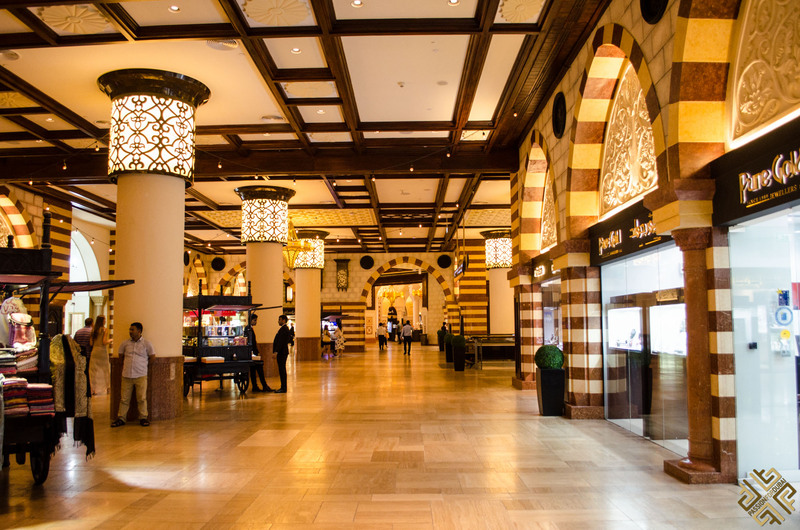 The Gold Souq in Dubai Mall is a must see, and you will find golden décor and walls that embody most of the square. You will immediately be met with an Arbian feel, dozens of vendors, and check out all types of gold artifacts that you can purchase. 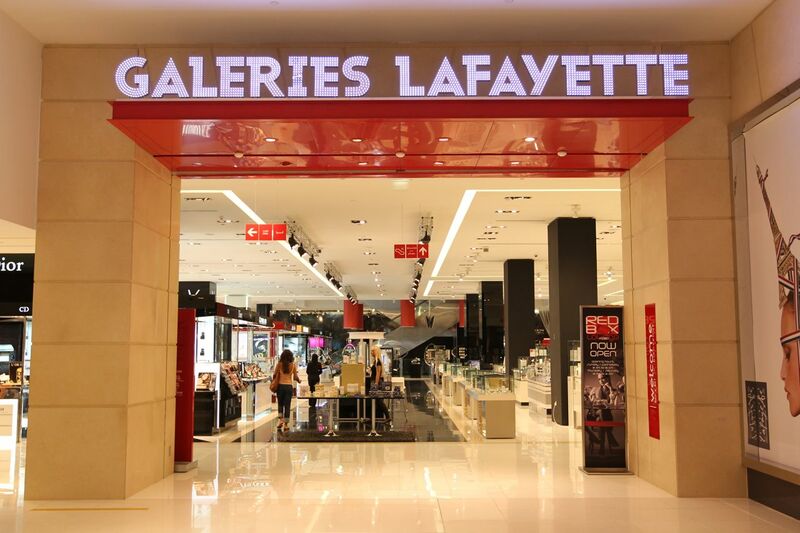 A 3-floor department store reminiscent of the French one in Paris stands artfully amongst the other shops in the mall with a 3-floor design that offers all types of foods, fashion, housewares, and appliances. An indoor theme park with over 150 games, mainly video games. 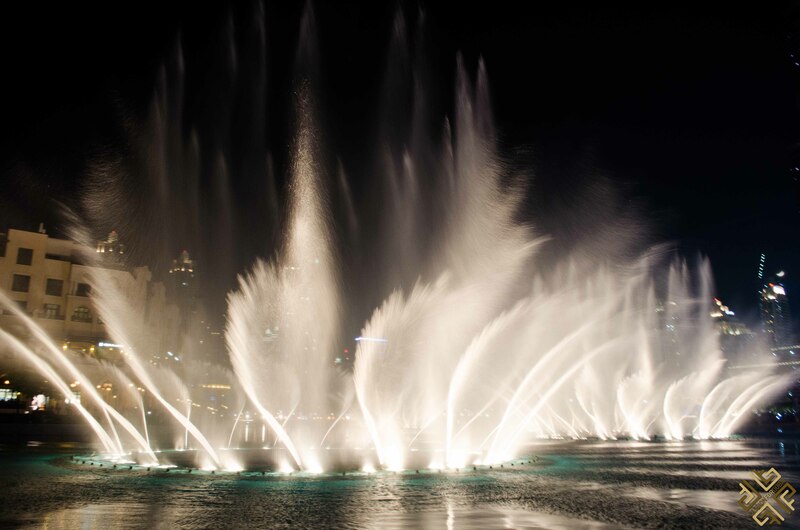 The Dubai fountains are a must watch! Light, music, and dancing fountain will create a fairy-tale like experience with the backdrop of Burj Khalifa instead of a Disney castle. 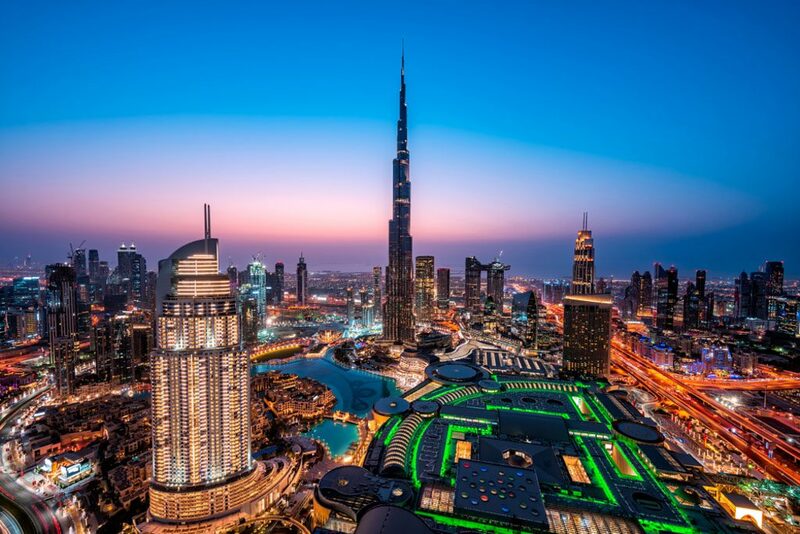 Dubai’s crowning attraction, standing at 828 metres in Downtown Dubai, is considered one of the most prominent attractions in both, the Middle East and the world. 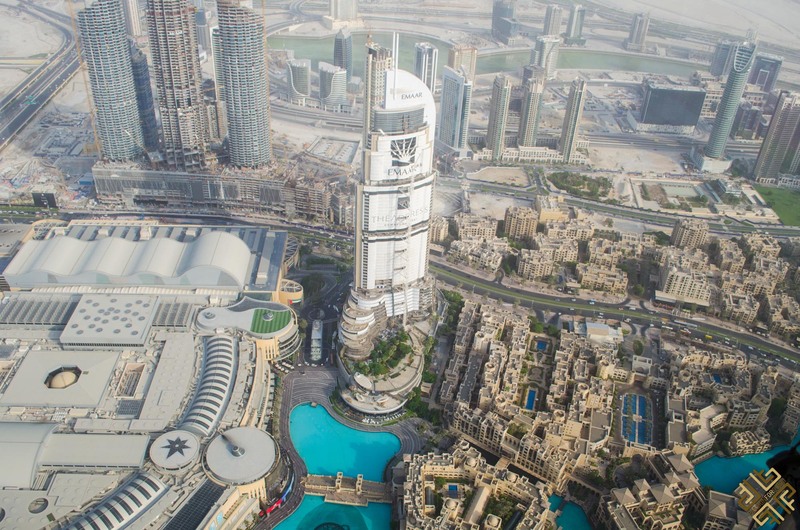 It has the most number of stories, the highest outdoor deck and the tallest service elevator in the world; this Burj of Superlatives is nothing short of impressive. Begin at the ground level of Dubai Mall where you learn about the history of it all through a multi-media video, and then get ready to be awe-inspired for the rest of your life. After climbing up to the 124th floor, you will reach the most breathtaking view of Dubai from the top of Burj Khalifa, and the city’s skyline reflecting the grandeur and splendor of Dubai. 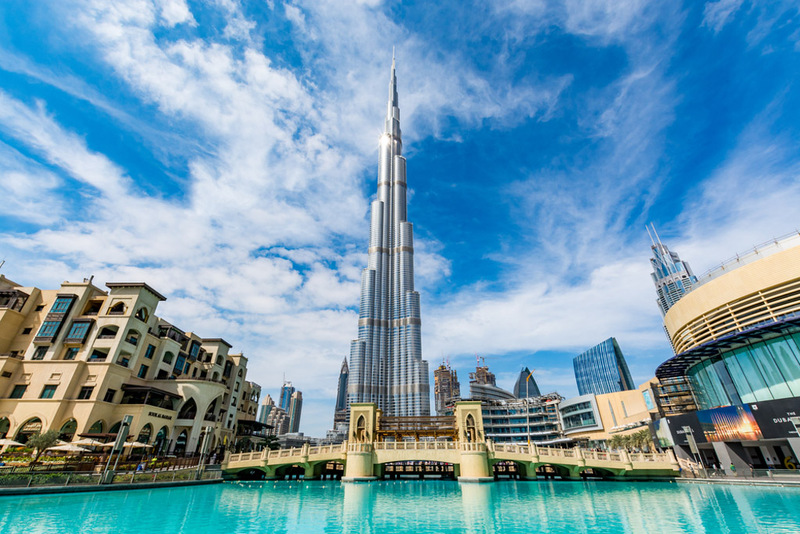 Tip: Burj Khalifa gets very busy and on occasions you will not be able to purchase the standard ticket, this is why we recommend that you pre-book your ticket. Save time and money here. 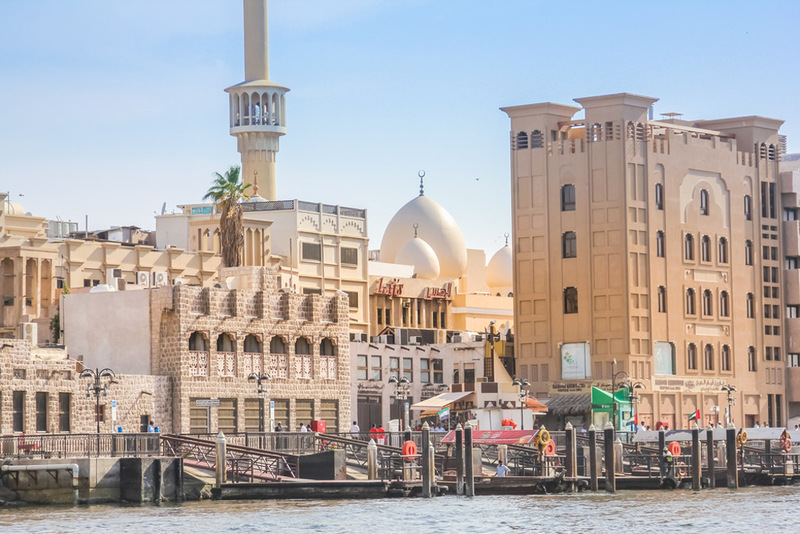 When you close your eyes and picture Dubai, images of glamor, skyscrapers, gold, and yachts probably pop into your head, but for a more authentic experience of Dubai, head over to Old Dubai. This is the original heart of the city, this is where culture and tradition still thrive, where you will find all the bits and piece of old Dubai that managed to survive the modernization of the city. 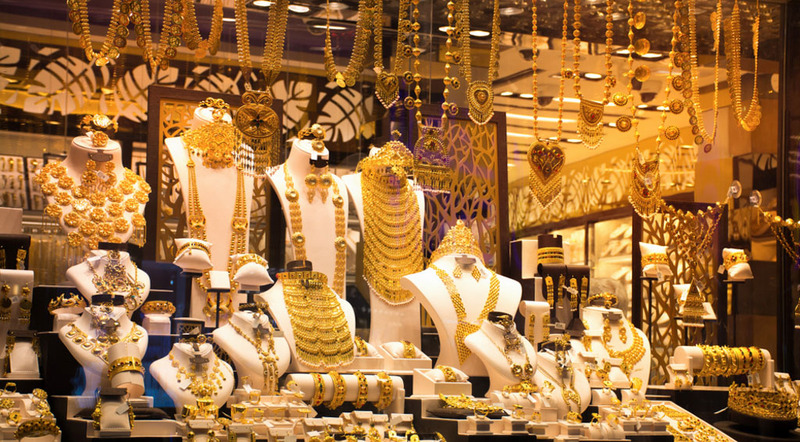 Gold Souk is a traditional Arabian market with over 300 jewelry shops where you can buy jewelry at the lowest rates. 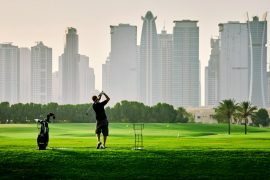 You might also like to find out what are the best things to buy in Dubai. 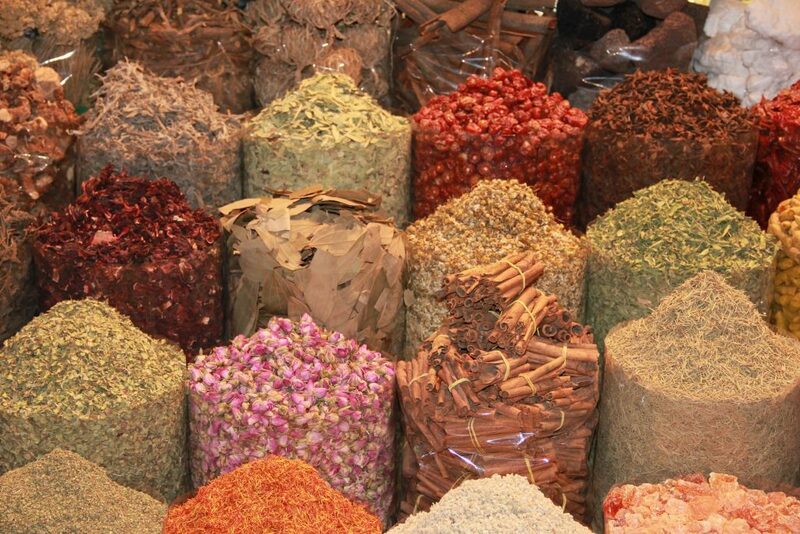 Deira Grand Souk is a market solely dedicated to herbs, spices, fragrances and textile. 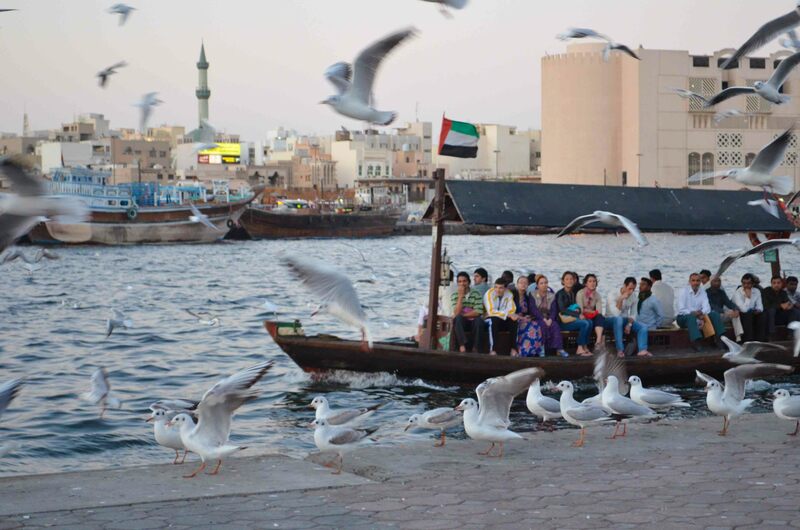 Dubai Creek Immerse yourself in the culture completely by taking a boat ride one of the old Abra (wooden boats) on Deira Old Souk and enjoy the trip to the Bur Dubai. Dubai Heritage Village A traditional Arab village with a detailed showcase of the city’s cultures and traditions. 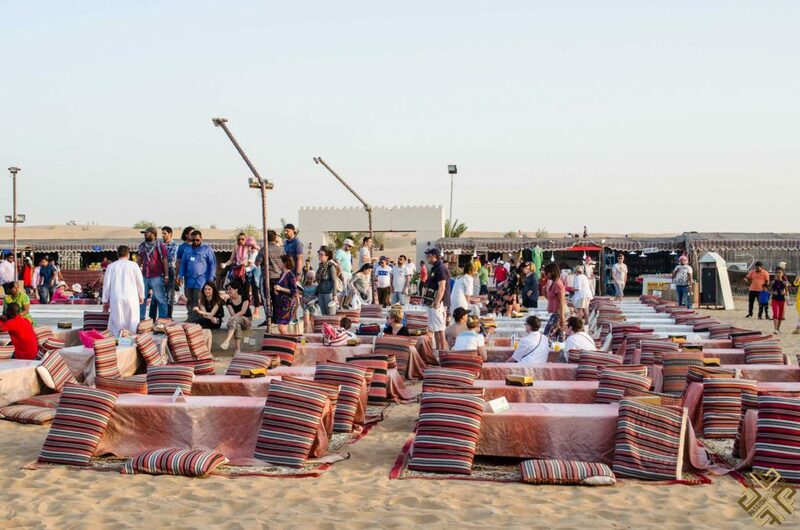 If you want to check an attraction or two and then have a mini-beach vacation, you can definitely do that by heading to Kite Beach Dubai. 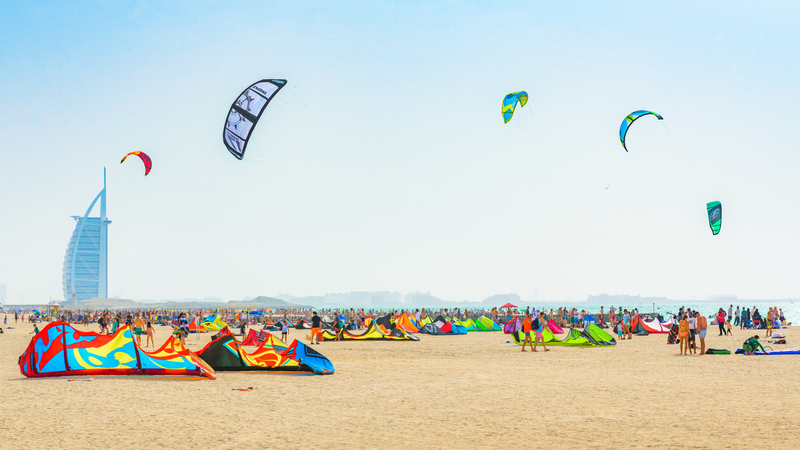 It is one of the most relaxed, beautiful beaches of Dubai, and includes an array of activities from kite surfing, soap football, beach tennis, volleyball, kayaking, paddle boarding and much more. It will be a nice relaxing morning after your stressful fight where you can laze by the beach with a drink in your hand and a burger in the other and enjoy the serenity and the view of the flying kite surfers. 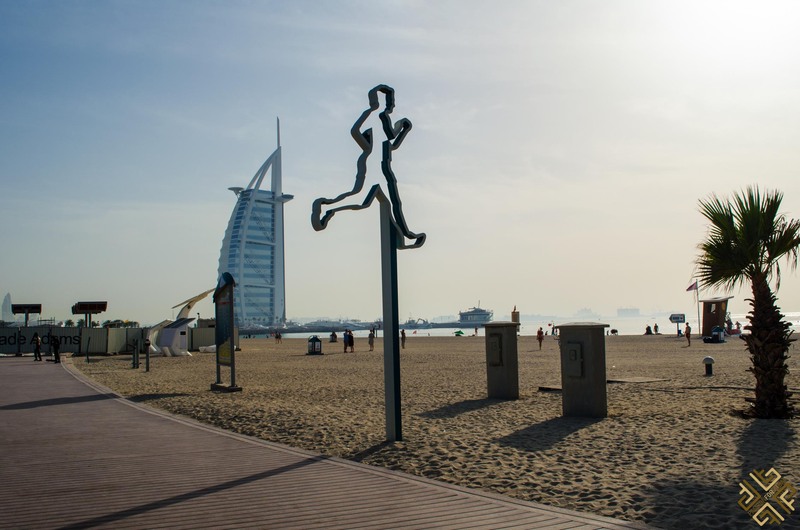 What if you do have a 12 hour layover in Dubai but don’t want to visit its attractions and want to do something more…fun? 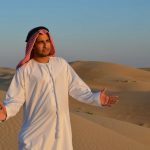 You can go on a half day desert safari (they run in the morning and in the evenings) where you can experience the life of the Arabian Bedouins, have a falcon in your hand, sand-board, race in buggies, ride 4×4 cars in the dunes, and take excellent pictures. 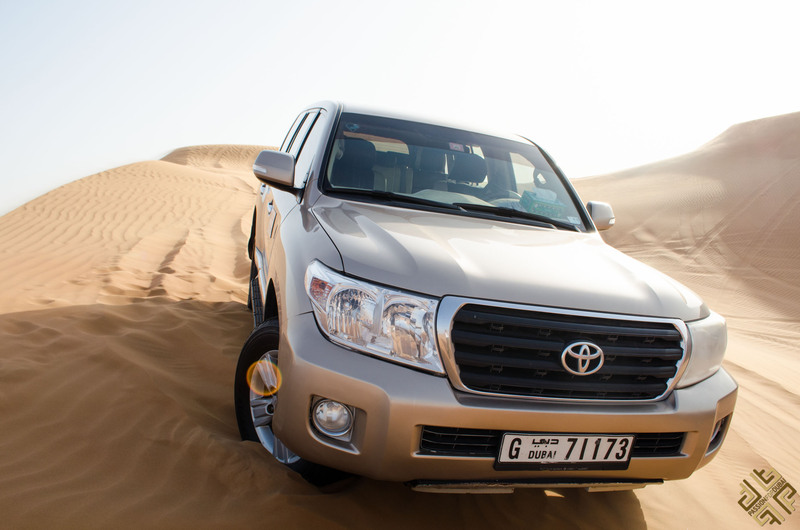 Make the most of your 12 hour layover in Dubai and pre-book your Desert Safari in advance here. If all you really want to do is…well…nothing…we’ve got the perfect thing for you! You can go to Heavenly Spa at the Westin Dubai, Al Habtoor City and enjoy beautiful massages and choose from over 6 types of massages. 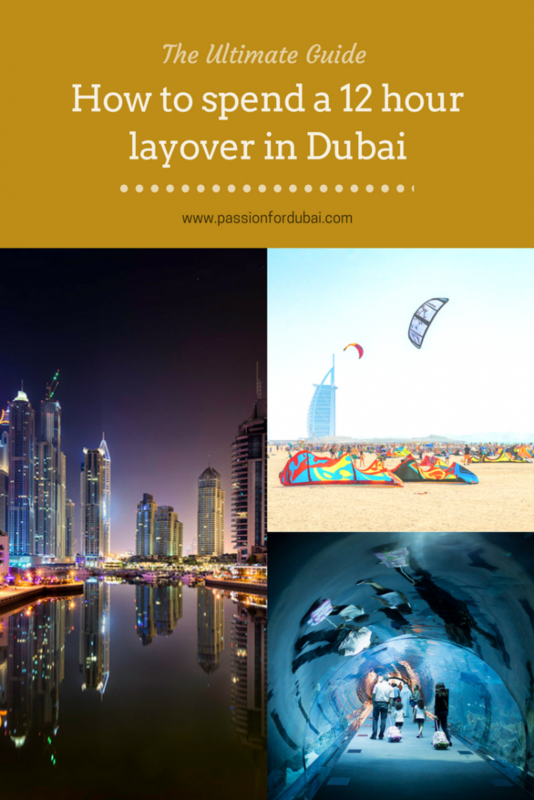 So these are all the ways you could spend a 12 hour layover in Dubai, thus making your next layover a breeze. No more dreading having to stay at the airport aimlessly staring at your phone for what seems like eternity.